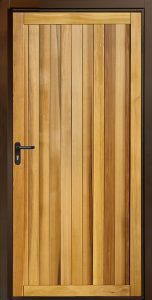 Garador’s Timber panel side door range are made of Red Cedar on a steel box section chassis and come in 6 designs, which have been selected to match your existing Garage Door design. 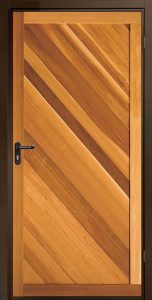 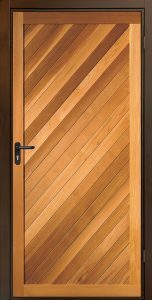 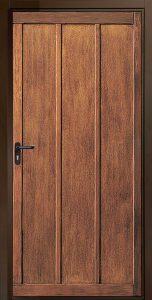 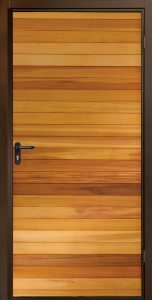 Available Options on all Garador Timber Panel side doors. 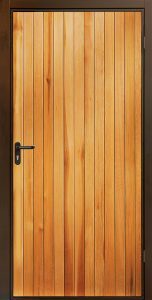 Fully finished stains available on all Garador Timber panel side doors, as well as the option for having the door factory primed in White, or painted in a RAL colour to choose.